Bloom Garden – Welcome to Swillburg! 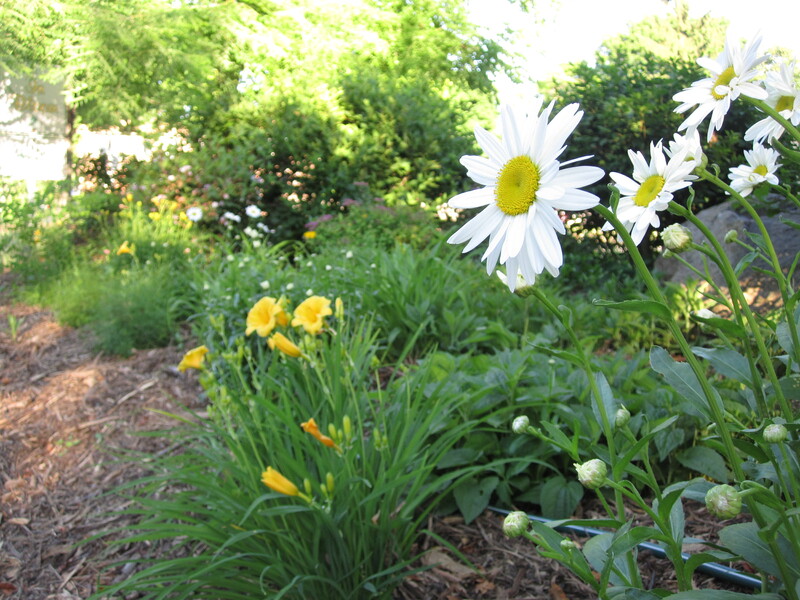 The Bloom Garden is located at the intersection of Monroe Avenue, Field Street, and Pembroke Street. 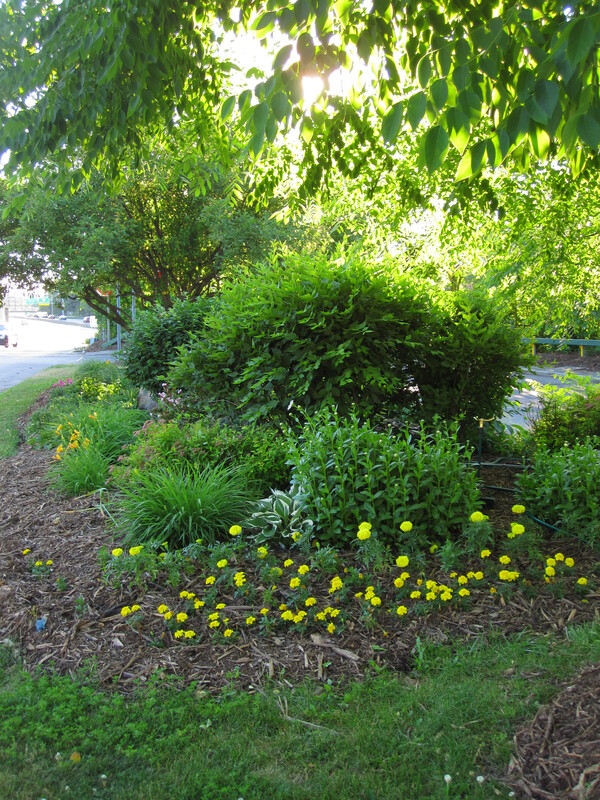 A partnership with Monroe County, the Bloom Garden serves as a beautiful gateway to our neighborhood. It is maintained by Swillburg Neighborhood Association Volunteers.